Today I am hosting my very first post on a Wow! Women on Writing blog tour. I thought it might be a good idea to participate in something like this on the host side before I decided whether I wanted to get involved in having one myself. And, I hoped, I might just get to read an interesting book. I wasn’t disappointed. Paige Adams Strickland’s memoir Akin to the Truth concerns a subject I know very little about – adoption. It’s an entertaining story of a woman’s youth, adolescence, and young adulthood, but what is perhaps most fascinating about it is what it teaches us about the nature of identity, of a child’s need to know from whence he or she came. Perhaps the first aspect of Paige’s memoir that one notices is what might be described as a veritable obsession with family. This is not what I would have anticipated from an adoption story – on the contrary, I might have expected instead to read about a child who distanced herself from her adoptive family, who, subconsciously, perhaps, rejected them. But rarely will you see so much time devoted in a memoir to the writer’s relations: parents and grandparents, aunts and uncles, cousins even; a treasure trove containing detailed descriptions of both the positive and negative characteristics of each person in Paige’s extended family. And of those individuals with whom Paige felt a special bond, such as her grandmothers, we receive an even more comprehensive and personalized view. Of course, the importance of family to Paige is not necessarily related to the fact of her being adopted, but it certainly seems probable, and that is because most of us, whether we choose to admit it or not, tend to take family for granted. In fact, to a certain extent, family relationships are deemed to be the ones we are permitted to take for granted, because family is built on unconditional love. But for the adopted child, there is, perhaps, no unconditional love. Paige’s doubts and fears about her place within her adoptive family are never assuaged by being reassured that her adoptive parents “chose” her. No, she takes no comfort from the notion that she was specially selected; rather, she sees it instead as having been picked from a litter like a puppy. There is, to her, something dehumanizing in the manner of her adoption, almost as if she is not – or does not envision herself to be – quite a real person. Her sense of self is affected accordingly. It becomes apparent early on in the memoir that the young Paige suffers from poor self-esteem, which is not truly warranted by any failings on her part; but rather results from an insecurity that seems essential to her being, an insecurity which, one wonders, may derive from being adopted. Throughout her youth, Paige struggles with her deep, dark secret – that she is “different” because she is adopted. It doesn’t end there. 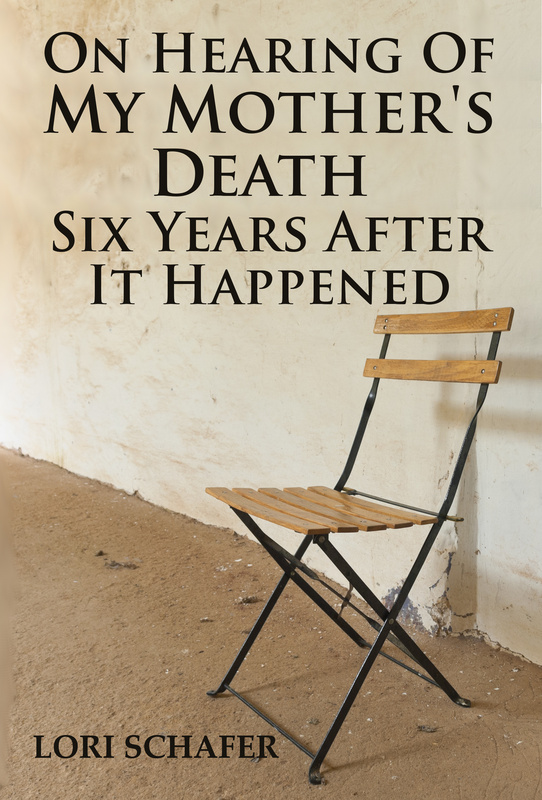 Fear of loss runs through the memoir like a continuous, interwoven thread – loss of friends, loss of homes, loss of pets, loss of family members. Any youngster will have difficulty coping with the death of a beloved family member, but for the adopted child, perhaps, the loss is felt even more keenly. For Paige, certainly, the deaths of various members of her extended family seem to hit home particularly hard. Pop psychologists might explain her feelings as “abandonment issues,” but I suspect that it goes deeper than that. As devastating as these deaths may be, perhaps Paige’s reaction to them transcends the loss of a loved one, and goes deeper, down even into the determination of one’s own identity. It signifies perhaps more than the loss of a loved one, but a loss of a vital piece of one’s self. Who were you? What were you like? What kinds of things did you enjoy? How did your voice sound? Did you look like me? Did you act like me? These are the same kinds of questions that recur throughout Akin to the Truth. And they are the same questions that lie at the root of Paige’s ultimate decision to attempt to locate her birth parents. She simply wants to know who they were. Maybe there isn’t so much difference, after all, between the adopted child and the child who never knew one or both of his or her parents. The distinction may be a matter of degree rather than of kind. Because the questions they ask are the same; the issues with which they struggle are the same – who were you? And this, at heart, is Paige’s story. There is little anger in her over being given up for adoption, little judgment on her mother or father, little desire to be returned to a life with some idealized fantasy couple, à la Little Orphan Annie. There is, perhaps, a bit of insecurity, for it is evident, at the end, when she learns her mother’s story, that she feels a sense of relief in knowing that she was, in fact, wanted. But most of her curiosity, most of her desire to learn about her biological mother and father, stem not from a desire to alleviate her own fears and insecurities, but simply from a desire to know. Who were you? What were you like? What kinds of things did you enjoy? Did you look like me? Did you act like me? Curiosity about one’s birth parents, the desire to meet and to know them, does not belong solely to the adopted child. It is a desire that all children have, including those with an absent parent, or those who have lost one. An adopted child’s interest in knowing his or her birth parents, in learning their story, is in no way a reflection on the adoptive parents, any more than a child’s interest in knowing his or her biological father is a reflection on the stepfather. It is not about ingratitude, or evaluation of a caregiver; rather it is about one’s own self-image, about determining where one sits in this grand world of ours. These are questions that must be answered in order for a child to feel complete and fulfilled. The conclusion of Paige’s memoir, which is, by and large, a happy one, clearly illustrates the satisfaction that a child can derive from finally learning who she is and where she belongs. What lesson may we draw from this? When Paige was growing up, there was – and perhaps, to an extent, still is – stigma associated with being adopted, although this is perhaps stronger in the child’s own mind than in the view of the world. Adoptive parents today still struggle with the decision of when and how to inform their child that he or she is adopted. The new trend towards open adoption may perhaps alleviate some of the pain of this decision – and may also, in its way, alleviate the pain a child suffers from not knowing his or her parents. By extrapolation, we might also infer that the same treatment ought to apply to children of single parents, both those who have lost a parent due to separation, and those who have lost a parent to death. It is a mistake to attempt to “shield” the child from the truth about the guardian who died or abandoned them, for this, in the child’s mind, can only lead to deeper fears and more perturbing unanswered questions. What if my father was a criminal? What if my mother had a genetically transmitted disease? In the absence of the truth, these are the kinds of questions Paige poses to herself. The real truth is rarely more sinister than a child’s imagination. It is not always possible, of course, for a child to be reunited with a long-lost parent. For many of us, such a reunion is neither possible, nor even desirable – either from the child’s point of view, or from the parent’s. Yet, as Paige’s story illustrates, that should not deter those with knowledge of the biological parent from sharing that information with the child. Indeed, it is only through this open discourse that the child may begin to feel truly at home. Not only with his or her adoptive family, but within his or her own skin. Akin to the Truth is Paige’s own memoir about her adoption. In 1961, adoption was still one of those private and taboo topics. Not much identifying information was provided for adoptive families or for birth parents by the agencies. In Ohio, records were sealed forever. Adoptees and birth mothers were supposed to be thankful for the adoptive family and never look back. Adoptive parents thought their deal was signed and sealed. As a child and teenager, growing up adopted was like a Scarlet Letter “A” if anyone ever found out the truth. At least, that’s the way author, Paige Strickland felt as she muddled through social situations and other interpersonal relations. She always loved her adoptive family, but realized she wanted not just more, but what other “regular born” people had: real roots, accurate health history and authentic family lore. She wanted freedom from shame, more dignity, authenticity and a full identity. Then, through random chance, a local TV talk show in 1987 revealed that certain records were open if you were born before 1964 in the state of Ohio, and the author’s life would never be the same after that program. During her quest, (pre computer), for her identity, her adoptive father struggled with his own self image and sense of belonging, so both father and daughter embarked on separate and unique parallel missions to find what was missing in their lives. This is the story of how being adopted affected Paige growing up in the 1960s, 70s and early 80s. It shows how one adoptee has embraced and learned to view family more globally. She tells the saga of a loving but dysfunctional family of both blood and choice, trying to cope with typical and not so typical life alterations during the decades of social revolution and free love. She learns that the most fascinating family stories are discovered by those passionate enough to question and search. 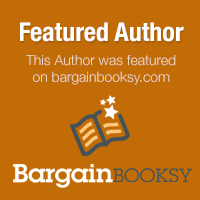 About the Author: Paige Adams Strickland, a teacher and writer from Cincinnati, Ohio, is married with two daughters. Her first book, Akin to the Truth: A Memoir of Adoption and Identity, is about growing up in the 1960s-80s (Baby-Scoop Era) and searching for her first identity. It is also the story of her adoptive family and in particular her father’s struggles to figure out his place in the world while Paige strives to find hers. After hours she enjoys family and friends, pets, reading, Zumba ™ Fitness, gardening and baseball. 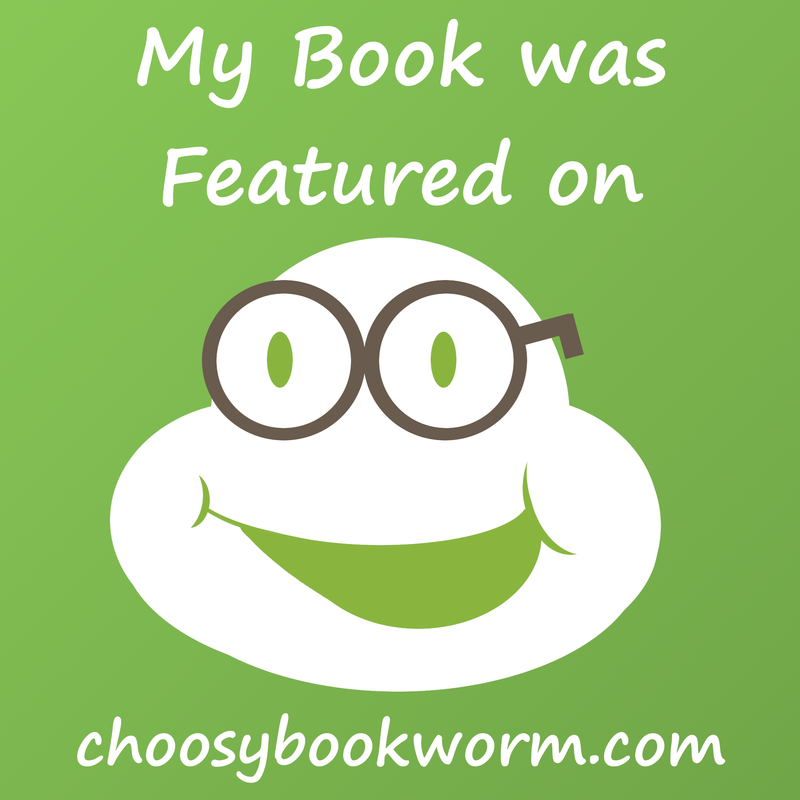 This entry was posted in Book Reviews and tagged adoption, akin to the truth, book review, memoir, paige adams strickland, single parents on August 25, 2014 by lorilschafer. Fascinating review, Lori! Interesting how we do seek roots to understand who we are by who they were. I take it even farther, trying to understand my family by tracking down their ancestors. Lots of generational dynamics. One thing I appreciate about being a writer is how I can use words to shape (and even alter) my own identity–who i was, who i am now, who I am becoming. Wonderful read Lori. It’s interesting to see what you saw in my article about my missing father. You said I had no complaints about my upbringing. I simply never thought of it any other way, until I was much older. Life was…what it was. My mother always loved us. We NEVER doubted that. Maybe that is what made it easier as a child to accept what life was for me. What an exciting and thorough review of Akin to the Truth by writer, Lori Schafer! Thank you, Lori for this fine review! I am honored! P.